ZB.com made news in 2017 after launching a successful ICO even after they were banned by the Chinese government. Despite being a Chinese exchange, it has since moved its headquarters to Hong Kong due to the stringent regulations imposed by the government targeting all cryptocurrency-based entities. It is an unregulated exchange, but this has not hindered its growth. According to statistics from CoinMarketCap ZB.com review it is one of the best performing new exchanges in terms of daily trading volume. 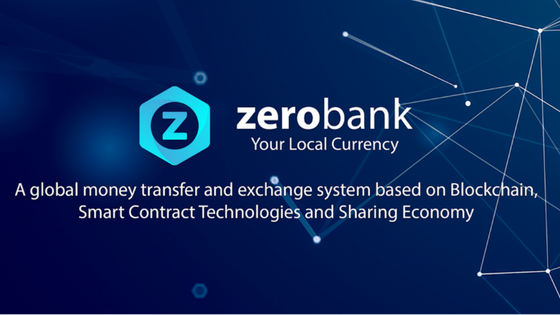 ZB.com unlike many exchanges based in the Far East accepts traders from all over the world with its platform available in English, Thai, Korean, Japanese, Chinese, and Arabic languages. There are other options available on the market giving ZB.com exchange a run for its money, and so we have prepared this ZB.com review for your consideration. Read to the end to see if it fits in line with what you are looking for in a cryptocurrency exchange. The exchange platform offers trading options for both crypto-to-crypto and fiat-to-crypto trading pairs, and since its launch in 2017, it has climbed to be among the top 20 exchanges in daily trading volume. It has an impressive web-based trading platform that both beginners and experienced traders find easy to use. Traders have access to a variety of trading tools as well as technical indicators for chart analysis. The chart is on the left of the platform with the order book found to the right. ZB.com is purely a cryptocurrency exchange, and traders can make cryptocurrency trades against four crypto markets; Tether, ZB, Bitcoin, and QCash. The platform has an average of 40 cryptocurrencies, but the number varies as new coins are added or removed from the platform. With that said, the platform offers rare undervalued coins, and this makes it easy for traders to earn profits on the platform. 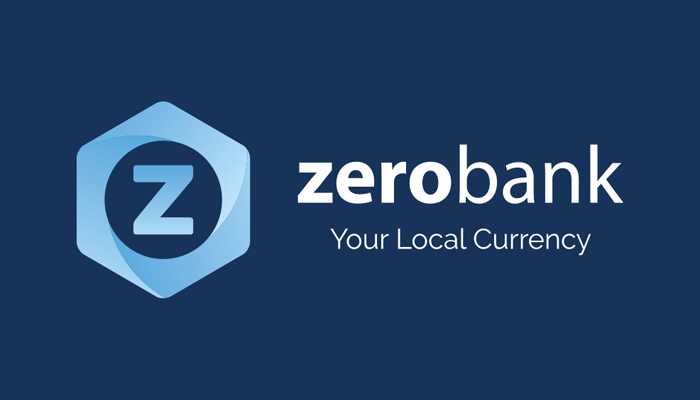 The ZB.com exchange does not charge for deposits although it charges a 0.2% commission on all trades, but if you use ZB coins, you get as much as 50% discount. However, the discount is only accessible to users with at least 100 ZB tokens in their account. The withdrawal fees change from one cryptocurrency to another and you ought to seek out the fee before you make any transaction. The exchange has not set any transfer limits, but despite this, traders should transact higher amounts that will make it worth the transaction fees. New exchanges in recent times have struggled with the security protocols on their platform, but ZB.com has not had any security issues. The platform is yet to experience a significant security breach, and they have several security features for safeguarding user accounts and funds. For example, a majority of the funds are stored in offline multi-signature cold wallets. When creating your user account, ensure that you verify your account. This requires you to upload a clear image of your government-issued ID or passport. The verification process takes 2-3 business days, which is the industry standard. Also, add your phone number and enable 2-factor authentication. Above this, all data on the ZB.com exchange is encrypted over the latest SSL technology. Despite being a rather new entrant into the market, ZB.com has become one of the most preferred exchanges. The platform only accepts the Chinese Yuan as the fiat currency, and this makes it easier to transact using cryptocurrencies. We hope that this ZB.com review was of use. Ensure to go over the FAQ section for more insight before trading. Read more about this cryptocurrency exchange and more here.